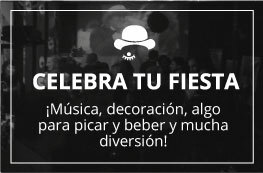 Una vez más, un grupo de gente interesante, los organizadores del Evento Internacional Noche del Panqueque, nos encontraron a través de nuestra web y decidieron alquilar la sala privada del kubrick para celebrar su Noche de Panqueque en Bilbao. 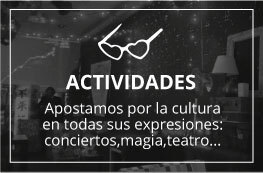 La iniciativa, como muestra la foto tuvo muchísimo éxito, y una vez más disfrutamos de un evento abierto para jóvenes sobre todo, de lo más estimulante y divertido. La Dutch Pancake Night se realiza en muchas partes del mundo, Nueva York, Tokio, Hong Kong, Milán… y este año, hemos sido los elegidos en Bilbao para reunir a todos los amantes de los panqueques. GRACIAS!!!! Join the Dutch pancake night in Bilbao on Saturday 30 April from 7pm onwards. On the night we will make Dutch pancakes, have other dinner food, taste exotic cocktails and other drinks. At 11pm we will then go to a bar / club! This Dutch pancake party is a continuation of ones that I organized in other cities, right now for 140-150 times, for example in Jakarta, Tokyo, Hong Kong, Milan, New York, and Dar Es Salaam. 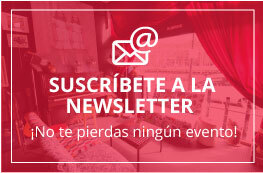 The location is Kubrick Bar: http://kubrickbilbao.es/. The address is Villarías Kalea 2, in Bilbao. This is next to metro stop Abando. You can reach us at +34 669 44 72 36 (Kubrick Bar) and +31 6 22 69 06 51 (Robin). The event is free. If you decide to join, feel free to bring your own dinner food / snacks! I make sure there are sufficient pancake ingredients. Drinks have to be bought at the bar. The Dutch pancake night is a platform to which other elements (e.g. music, food concepts, workshops) can be added. If you feel like contributing with your own concept, feel free to aproach me.